Today we countinue our trip in Estonia. 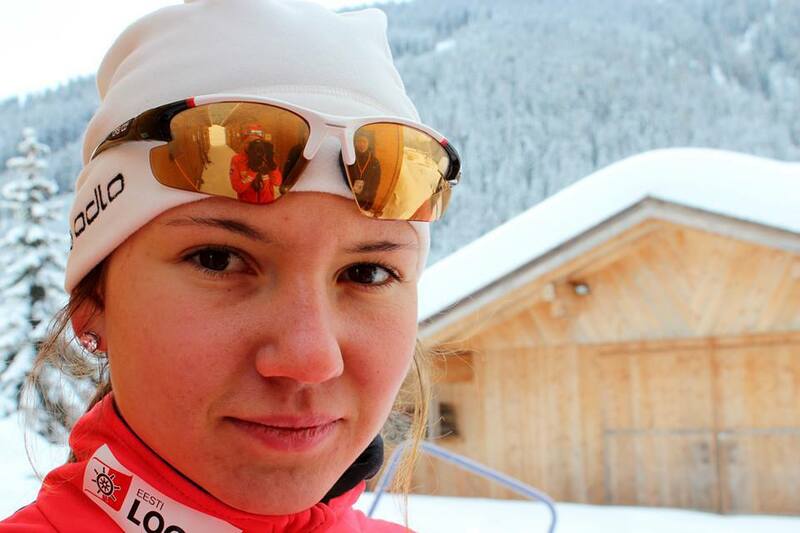 After Johanna Talihärm and Grete Gaim we asked Dasha Yurlova about her career and plans. BFH: Dear Dasha, thank you to accept our interview request. In the last season you came closer and closer to the top 40. How can you summarize your last season? Are you statisfied or you expected more of yourself? BFH: You took part in the Junior World Championships too. There you had great results. You were 10th in the sprint and 6th in the pursuit. During the pursuit you defeated some also talented athletes from the bigger nations. Was it a good feeling for you? How did you see your races? BFH: Next season is an Olympic season. You can prepare yourself to your first Winter Olympic games. I think it'll be the most important race in your career so far. What results would you be statisfied? BFH: Beside by the Olympic games a new World Cup season will wait for you. You'll have a chance again to reach your first points. It'll be your main goal for the next season? Dasha: Spite of the Olympic Games, the World Cup is an important competition. I think it is time to get changed into points. BFH: Your team is very young and looks very motivated. You have many good results from Junior World Championships. What do you think, your hard work and great motivation is enough to grow up to the top nations in some years? BFH: We were in Nove Mesto in the World Championships. Unfortunately we saw only one Estonian flag during the competitions. Do you usually meet with fans from your country in different places? Dasha: Of our country, I almost never see the fans. This is usually relatives or close friends of the athletes. BFH: In Nove Mesto you started only in the mixed relay and in the sprint. You have problems or your coach took this decision? Dasha: My junior championship was so intense that my body broke down and I got sick. BFH: In this beautiful summer are you planning to take part in some summer competitions before the winter season? 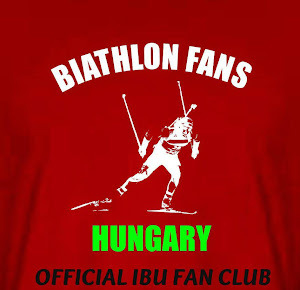 BFH: When did you started biathlon, and why did you choose this sport? I think you already have a lot of experiences. What were your most memorable moments in your career? BFH: Now, please tell some words about you. What do you usually like to do? Have you some hobbies? How do you spend your rest times between the seasons? Dasha: Usually, between training camps, I spend time at home and with friends. Now, I went to university, and I will dedicate my time to studying. BFH: The Estonian team is one of the most sympatic teams for us. We were your biggest supporters in Nove Mesto and we'd like to hold our position in your life! Have you got a special message to the Hungarian fans? Dasha: If there would be no fans, there would be no sport. Thank you for your support! Thank you the interview, we wish you a successful preparation and a perfect season for you!